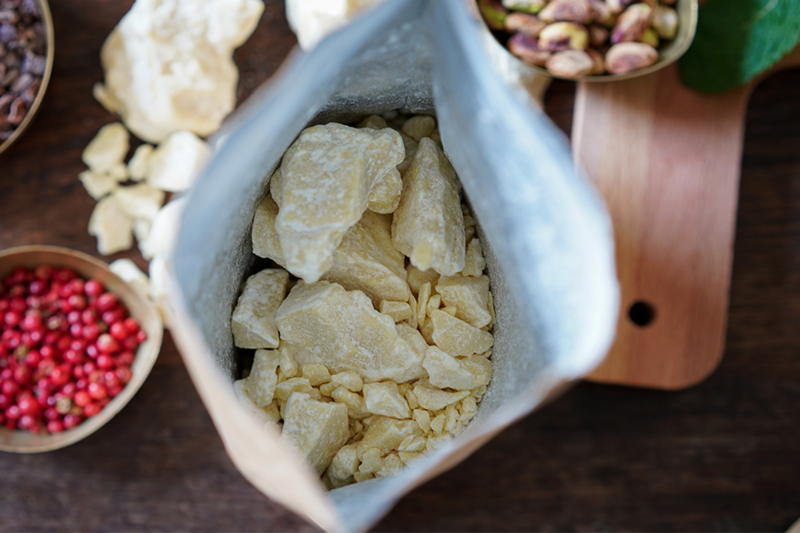 Cacao powder, cacao butter, natural cocoa powder, dutch cocoa powder, cacao and cocoa nibs – just one or two of the delicious products that we extract from the cacao bean. But what is really the difference between them all – specifically cacao and cocoa? 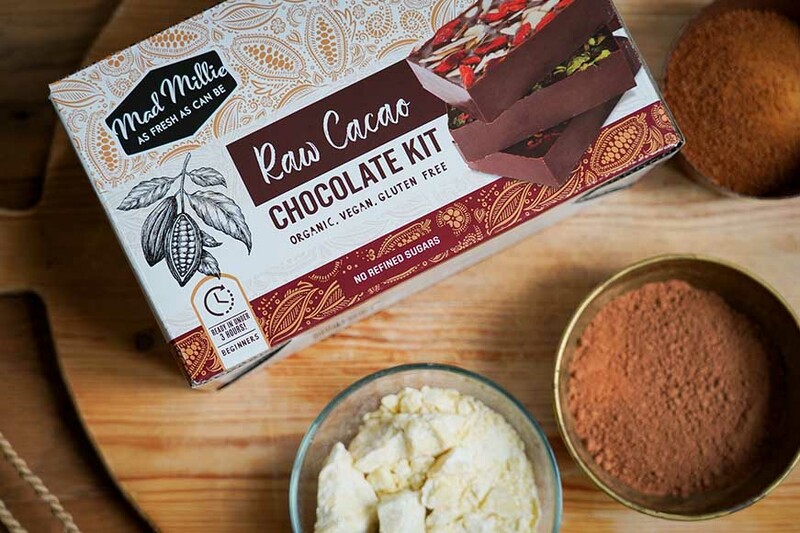 With the release of our new Raw Cacao Chocolate Kit, we thought we better explain so when you’re popping out to get top up ingredients, you know what to look for. The answer is in the processing (as it so often is). Both raw cacao and cocoa originate from the same place, the fruit of the Theobroma cacao tree. Once the fruit is harvested the two processes change. Raw cacao powder uses cold processing. Cocoa powder uses hot processing. 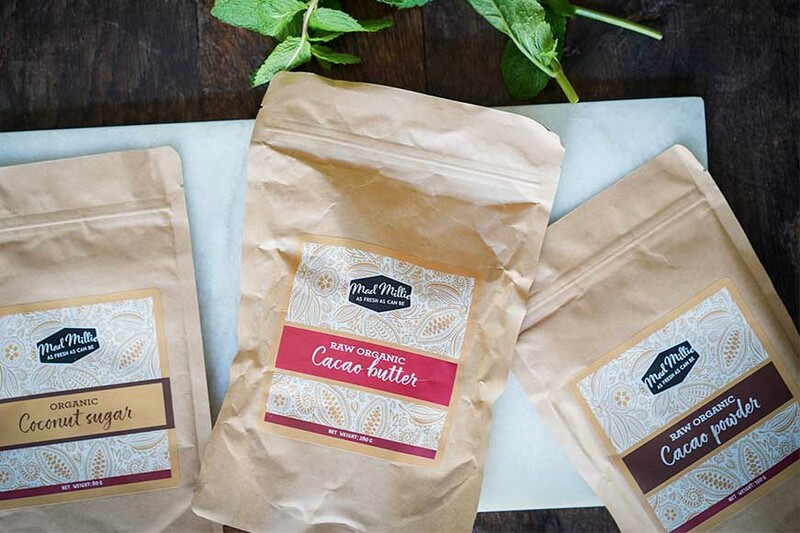 Both products are low in fat as they have the cacao butter separated out right at the start of the process; it is the manner of separation that provides the difference. With the cold pressed process, the nutrients that are naturally present in cacao beans are not impacted in any way. The calcium, magnesium, iron and antioxidants are still all right there readily available to be absorbed by us. This is why the nutrient rich cacao powder is a superfood. Don’t get me wrong, I love anything with cocoa. Whether it’s chocolate cake, mousse, truffles, chocolate bars, a hot chocolate. The list goes on and on, however, the more I learn about raw cacao the more I try to substitute it in whenever I can. Cocoa powder is roasted at high temperatures, this will impact flavour (in a good way depending on what you’re after) and will reduce the levels of antioxidants and nutritional benefits. There are two main types of cocoa powder – Natural and Dutch. The Natural cocoa powder is still quite bitter as its only treatment is the heat and pressing. When baking or cooking this will tend to be partnered with leavening agents e.g. baking soda to help neutralise the pH. Dutch cocoa powder, on the other hand, has already been neutralised during the processing steps. It’s easily recognisable due to its darker colour and earthy flavour profile and will generally be partnered with baking powder which is also neutral. With that information why wouldn’t you choose cacao powder over cocoa? It very nearly justifies chocolate (made with cacao) as a healthy snack. Or at least a less guilty treat!